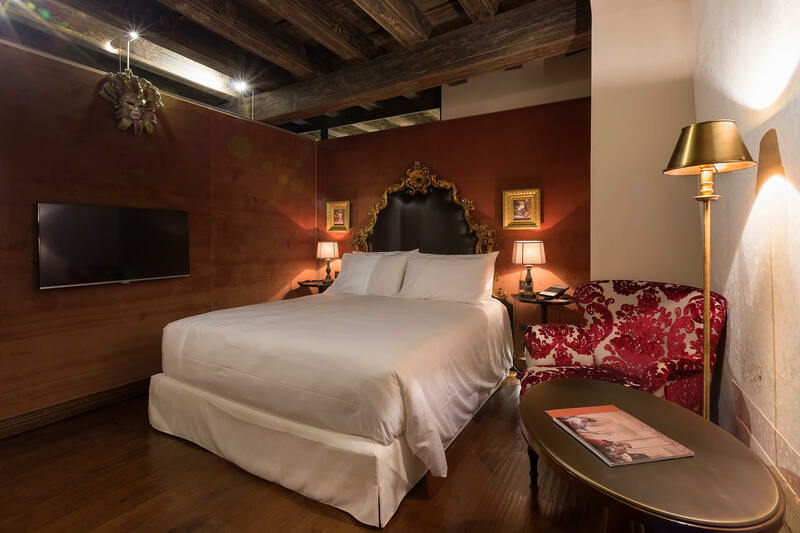 Classic rooms have been renovated to be worthy with their noble and luxurious past. 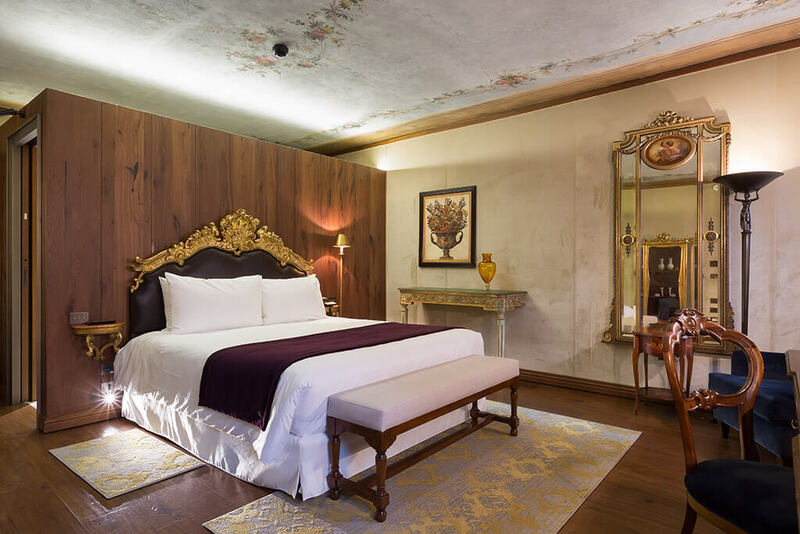 Some of them boast original features including stunning stucco walls and frescoes. 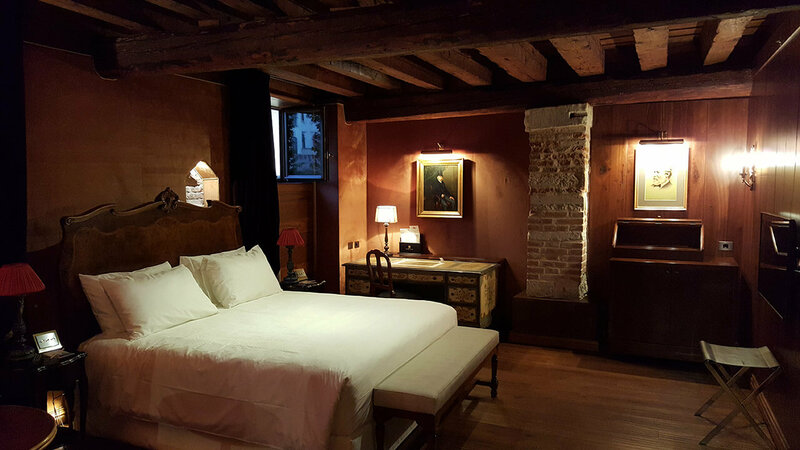 At an average size of 22sqm, these rooms provide sumptuous accommodation in double bed. A marble bathroom with bath or shower, including luxury toiletries, complement the amenities of international satellite TV, complimentary bottled water during couverture service, a minibar and Wi-Fi on offer.